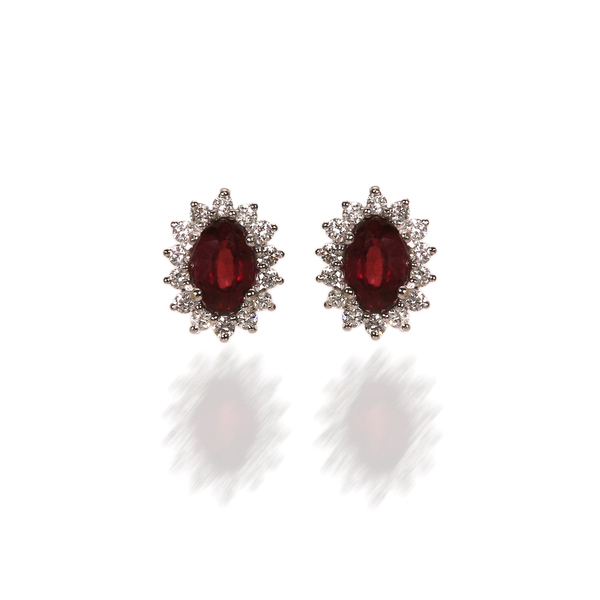 Delicate but fashionable ruby earrings with diamonds around it. to make earrings with other gemstones like emerald, Sapphire, Blue Topaz, Amethyst, Peridot and many more. 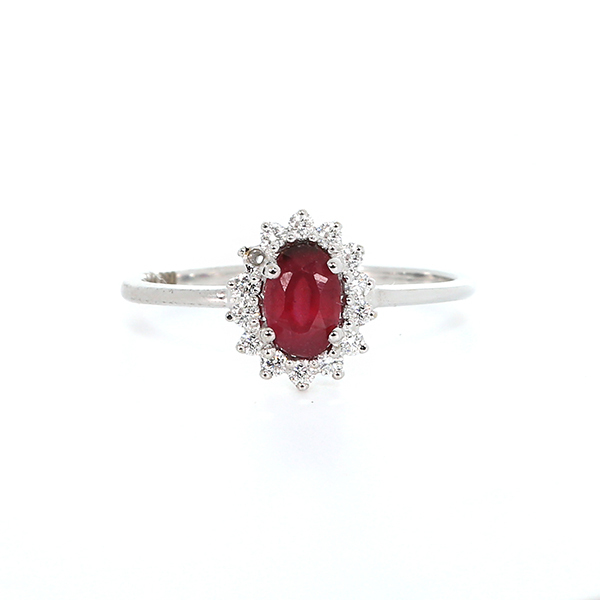 Also Check matching Rings and Pendant in our Rings and Pendant section.